Introducing wines from the Loire valley can be a challenge, particularly when the style of wine represents a real departure from what you are used to drinking. This weekend we had a lovely group from Poland who are regular drinkers of Georgian wines. 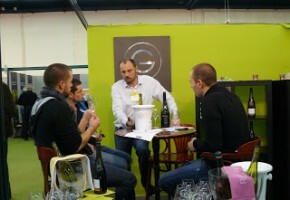 Quite a contrast to the reds from the Loire valley, they found our local reds very light in style. 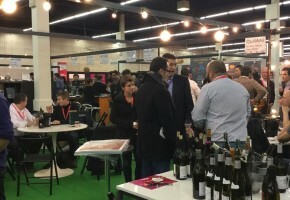 We tasted a whole host of wines during the weekend including whites from Sancerre, Anjou and the Layon and reds from Saumur Champigny, Anjou-Villages-Brissac, Chinon and Bourgueil. 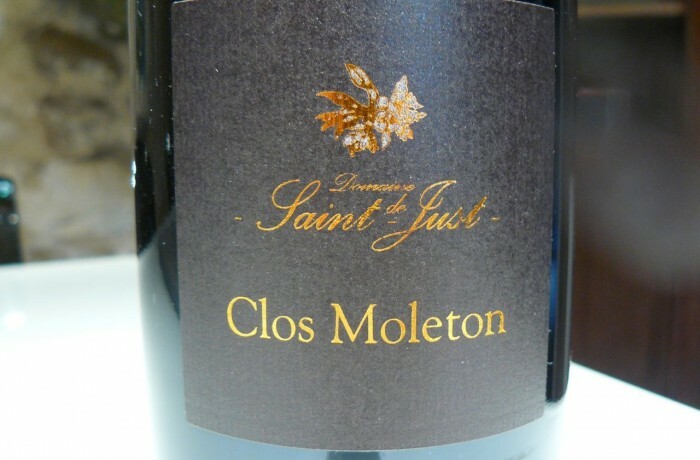 The clear winner for them was Domaine de St Just’s Clos Moleton, AOC Saumur Champigny 2010. 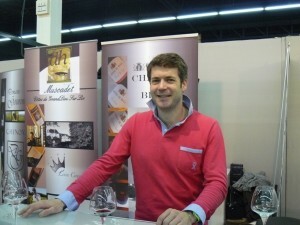 Domaine de St Just was created in 1996 and today is run by Arnaud Lambert. The vineyards are organic and are split between two domaines, the vineyards of Domaine de St Just and those of nearby Chateau de Brezé (taken on in 2009). Clos Moleton 2010 is a Cabernet Franc wine that comes from a clay/limestone parcel. 2 years in oak barrels (varying from new to 2 wine) have given it a lovely complexity and spicy quality. The 10’s have lovely fresh acidity which makes them very attractive young but it’s clear that this wine is just going to get better and better over time. With notes of liquorice and chocolate, smoky ripe red fruits and lovely concentration it’s easy to see why this wine hit the spot with our guests. We love it too and it was a perfect match with the duck confit and lentils that we served for lunch. What was this syringe used for? 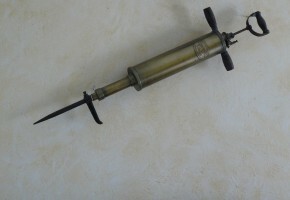 Do you know what this syringe was used for? I’ll give you a clue. 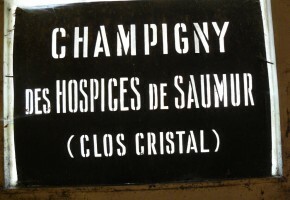 It’s hanging on the wall of a well known Saumur Champigny producer and has a wine connection. Subtle differences in top soil, bedrock, hydration and drainage, wind and rainfall all make themselves apparent in the different wines Arnaud Lambert makes. I’m sure that most of you reading this are aware the 2102 vintage is being billed as a catastrophic one and will therefore be expecting to read of doom and gloom. 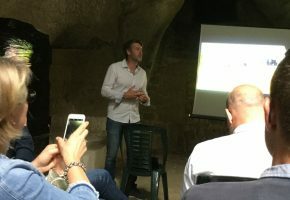 Take heart, there are some great wines out there and while they may be in short supply as yields were seriously down, prices remain stable and growers optimistic for 2013. 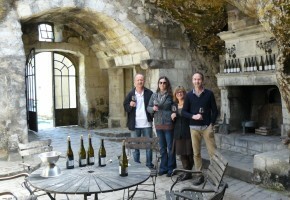 I just had to post this video from Aurelia Filion who has a blog called ‘bu sur le web’ and regularly incorporates wines from the Loire valley in her tastings.